Yesterday, the LA Times ran a feature story on the 30th anniversary of Jack Nicklaus’s big win at the 1986 Masters. I was inspired to sketch this picture from the article. We at Pause-N-Go Golf are looking forward to watching the Masters beginning this Thursday. We love to follow how the pros on the PGA tour are sharpening their game. 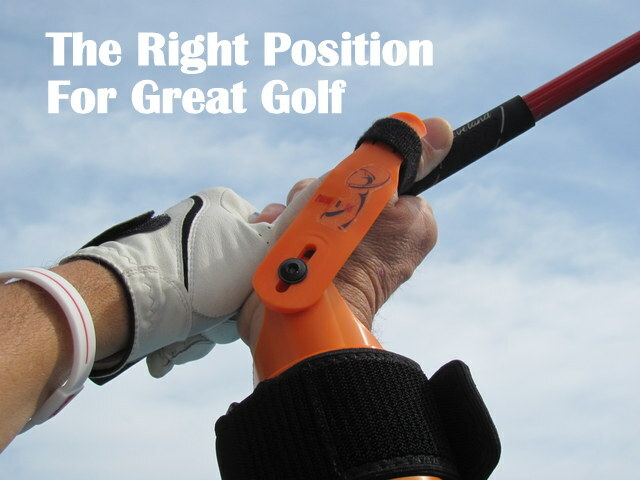 It gives us the most insight into improving golf swing training, and with it, the golf game of our customers. 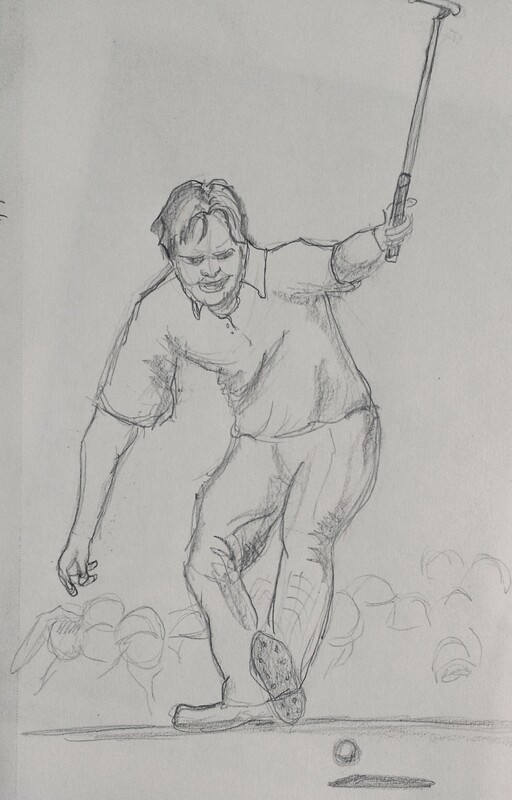 So when you watch the Masters this weekend, consider raising the level of your game, like Jack Nicklaus did 30 years ago. Consider trying out the Pause-N-Go method and training aid.